Your oxygen levels will be tested while you’re sitting down. 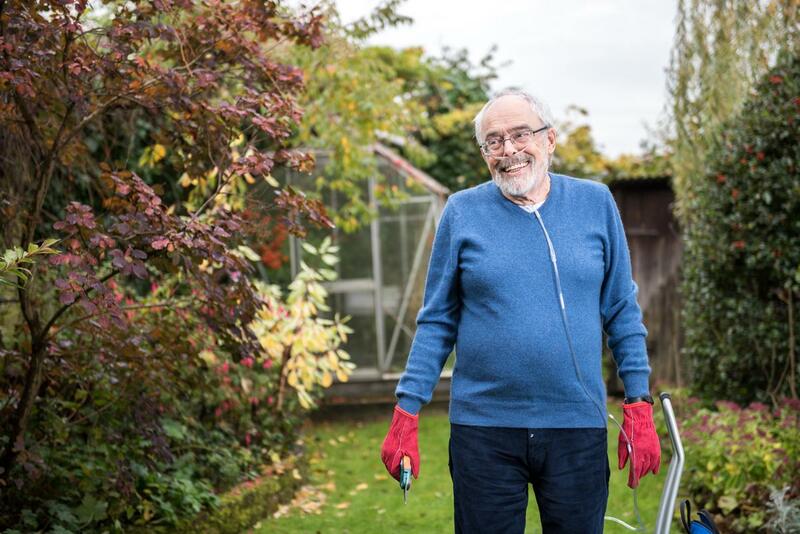 Sometimes you’ll be asked to do a walking test to see if your oxygen levels go down as you exercise and, if that happens, whether extra oxygen means you can walk further. The outcome can help your health care professional decide if you should have oxygen therapy. If your oxygen levels are low, your blood gases will be checked again while you are breathing in extra oxygen through your nose. The oxygen is delivered by small see-through tubes known as nasal cannula. This will help work out how much oxygen you need to improve the level of oxygen in your blood.